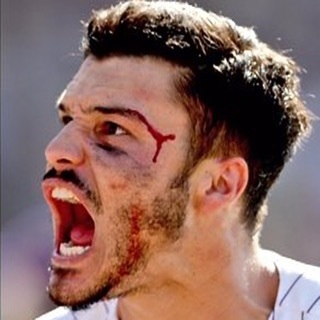 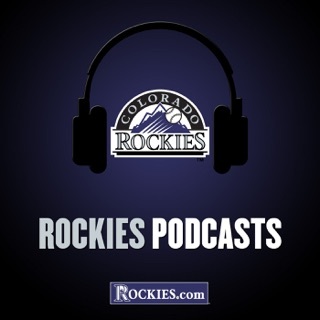 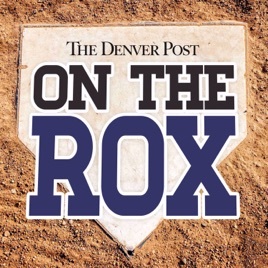 A Colorado Rockies podcast by The Denver Post. 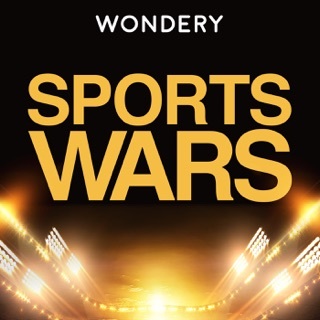 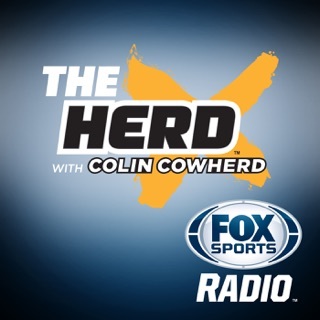 Great insight by two outstanding baseball writers! 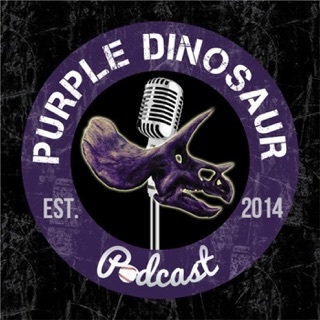 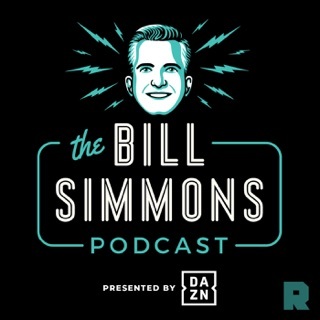 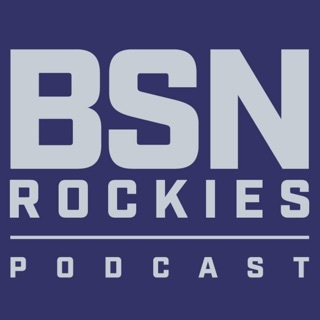 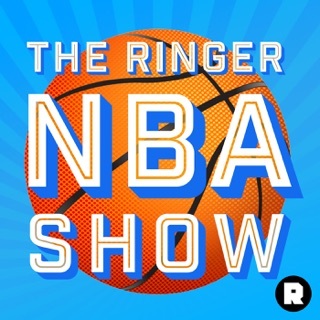 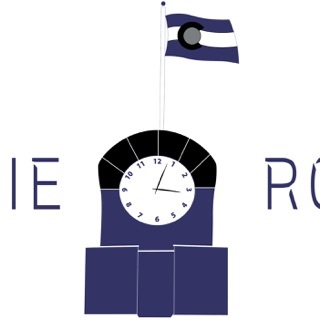 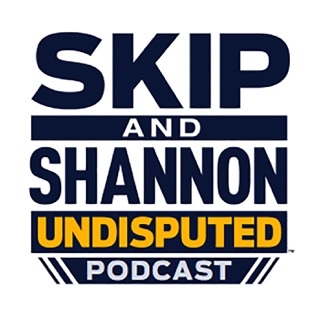 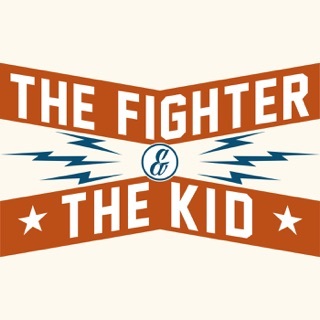 A really fun podcast to keep up on everything Rockies!